"I've been drinking, I've been drinking." —me, singing into my water bottle. 1. A stainless steel water bottle designed with double-wall isolation to keep your drink colder than Vanilla Ice himself. 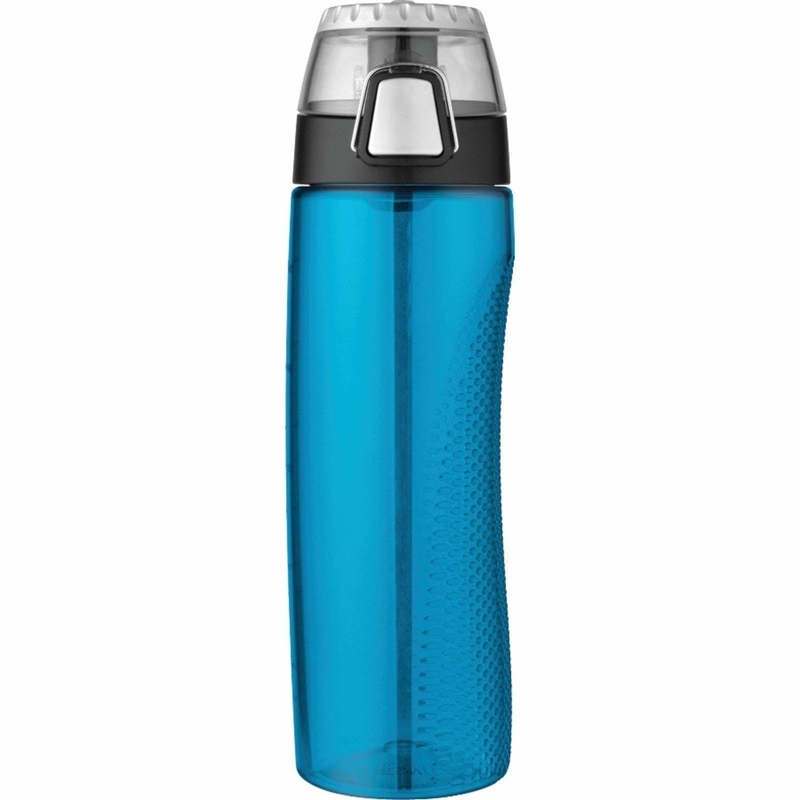 This bottle keeps cold drinks ice cold for up to 24 hours, and can keep hot drinks hot for up to 12 hours. Get it from Amazon for $15.99+ (available in five colors and in five sizes). 2. A stainless steel water bottle available in a bunch of gorgeous prints and colors. Good luck choosing just one. Get it from Amazon for $12.50+ (available in 24 colors and in two sizes). 3. A water bottle designed with a built-in filter to remove icky bacteria and ensure clean, safe drinking water. Get it from Amazon for $33.99+ (available in six colors). 4. 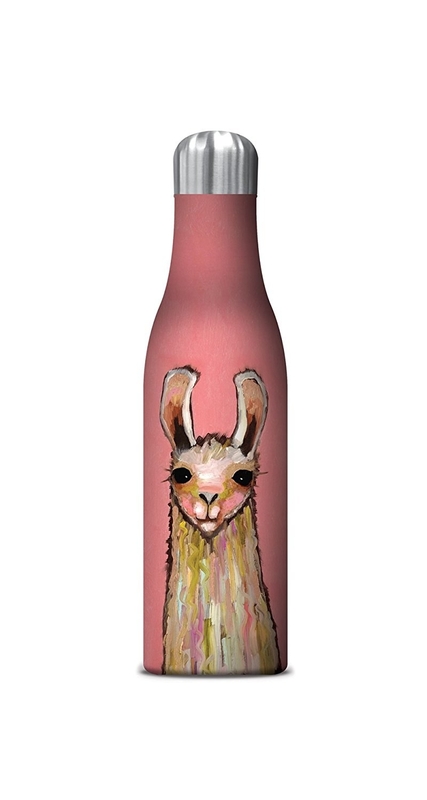 An insulated water bottle available in sloth and llama designs. Need I say more? 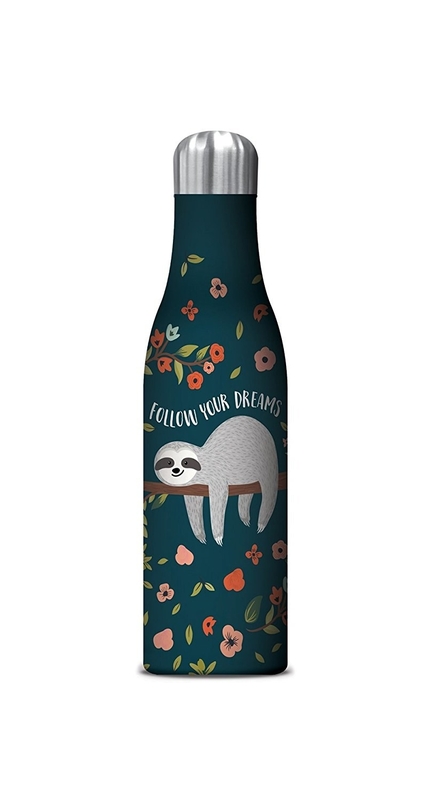 Sloths on a water bottle are like the equivalent of pockets on a dress. Get it from Amazon for $28.60 (available in 10 colors). 5. A stainless steel insulated bottle that is too ~doggone cute~ for words. But let me try to describe it more eloquently: bark bark bark. Get it from Amazon for $23.95 (available in seven colors). 7. An insulated stainless steel water bottle (with a lifetime warranty). 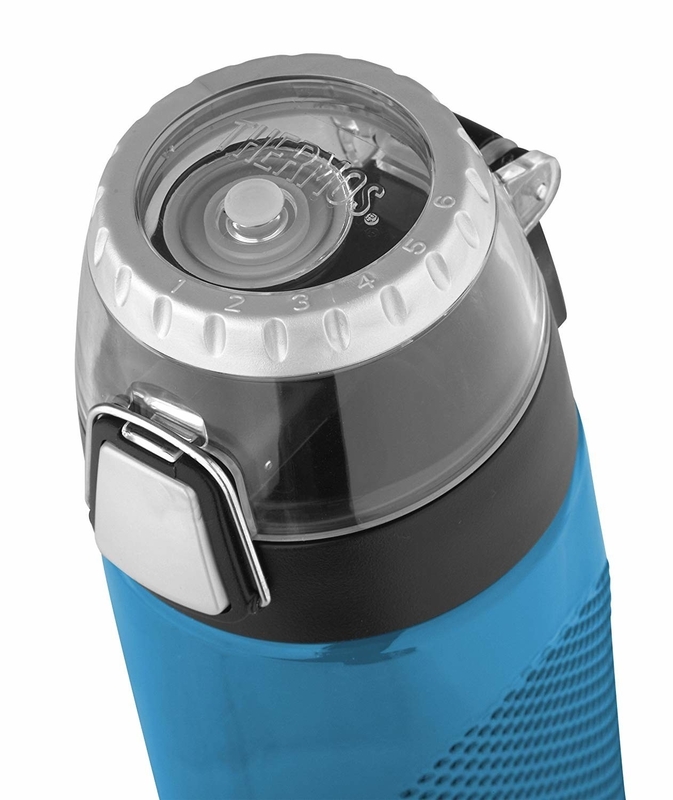 It keeps drinks cold for up to 24 hours and hot for up to six hours. 8. A smart water bottle that connects via bluetooth to an app on your phone. It keeps track of how much water you drink and how much you should be drinking. Get it from Target for $45 (available in four colors). 9. An auto-seal water bottle you can throw into your bag with confidence. This thing is totally leakproof, baby! 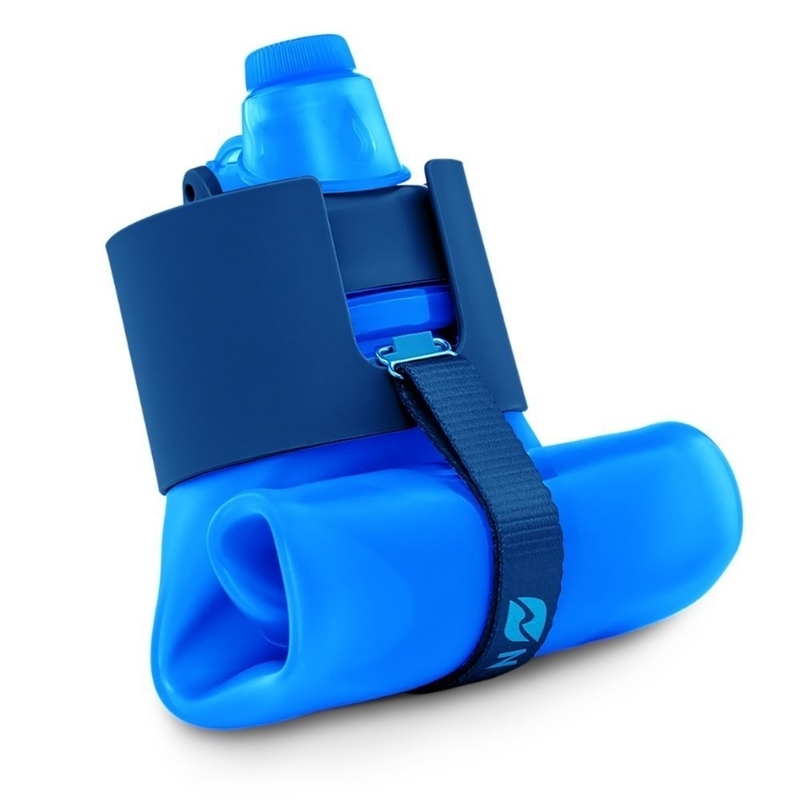 Get it from Amazon for $24.99+ (available in six colors and in two sizes). 10. A BPA-free water bottle that lets you keep track of exactly how much water you've sipped. This acts a subtle reminder to STAY HYDRATED, folks. Promising review: "If you're on the fence about buying one, don't be. The quality is worth it, the size is worth it, the choice of colors is worth it, and being able to keep track of how much water you're consuming is worth it. Stick a few vinyl stickers on it to make it yours and enjoy!" —Sam G.
Get it from Amazon for $6.32+ (available in 10 colors). 11. A water bottle perfect for long walks and gym trips. This has a secret storage compartment to hide your keys, cash, credit card, etc. Get it from Amazon for $10.79 (available in two colors). 12. A double-walled acrylic bottle that basically feels like you're taking a (significantly less fragile) snow globe on-the-go. Promising review: "So beautiful and and sparkly! I've never been the kind of person who drinks water all day, but with my glitter bomb water bottle, I can finally be a hydrated person." —Jacenyldo S.
Get it from Ban.do for $26 (available in five colors). 13. 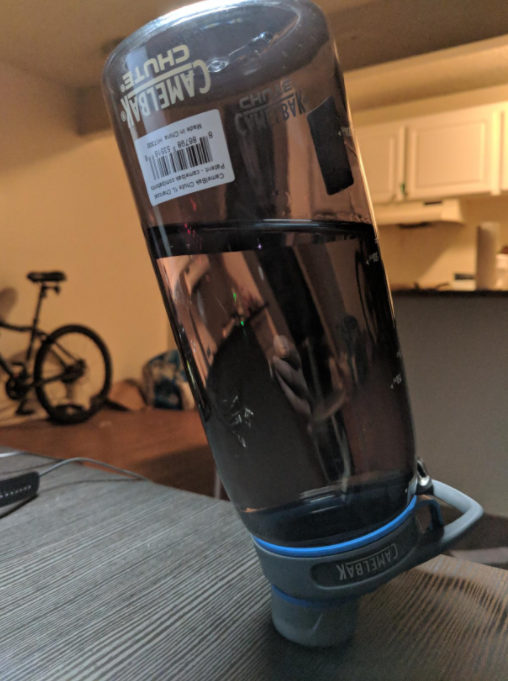 A vacuum insulated tumbler with a "no sweat" design, meaning condensation won't collect on the outside of this bottle. Get it from Amazon for $29.99 (available in 11 colors). 14. A dishwasher-safe water bottle with a built-in meter to keep track of how many times you've refilled throughout the day. Proof of pure genius, IMO. 15. A splurge-worthy water bottle that's said to infuse ~energy and positivity~ into your day via an all-natural raw crystal. Even if it doesn't, it just looks good. Get it from Free People for $84 (available in two colors). 17. A lightbulb-shaped glass travel mug rumored to be Einstein-level smart. It's just full of bright ideas. Psst, this comes with a neoprene sleeve to protect the glass from getting any scratches and scuffs while you're traveling to and from work. 18. A BPA-free water bottle that gives you fruit-infused H2O in a jiffy. Look at you! The epitome of health! Drinking lemon water! 19. 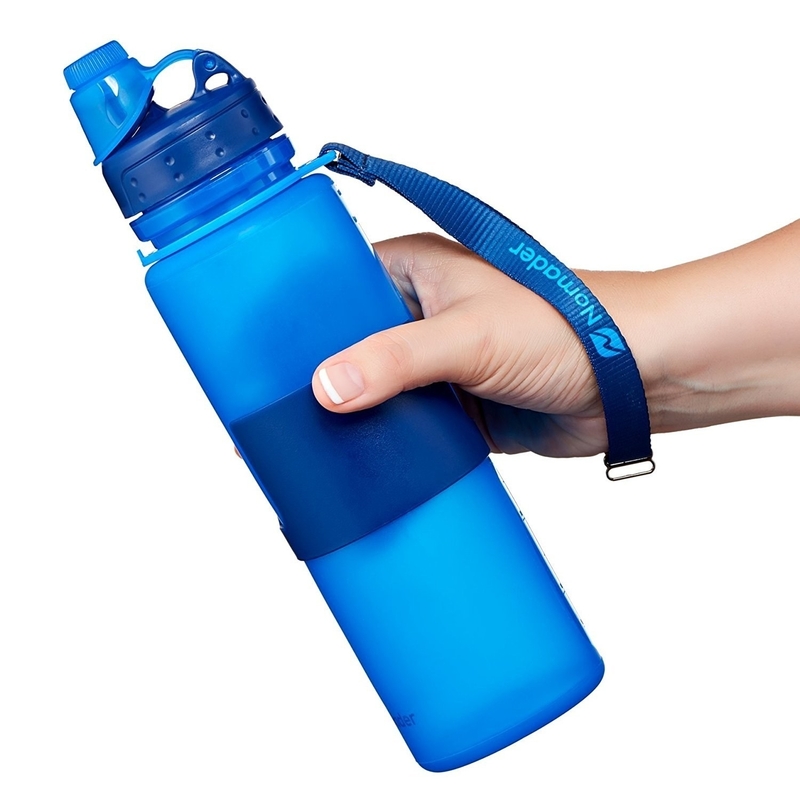 A durable water bottle that has a carry loop AKA this won't be a hassle to transport with you on your next walk/hike. Get it from Amazon for $11+ (available in five colors).